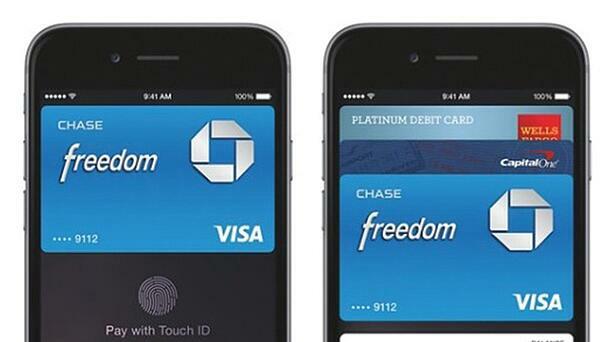 A year after Apple Pay, where do mobile payments stand? It’s been little more than a year since the world’s biggest smartphone provider debuted its mobile wallet. Consumers registered more than 1 million credit cards on Apple Pay in its first three days of release, fast making it the largest mobile payment system in existence and building awareness of mobile payments among everyday conusmers. “Without question, any time the company with almost half of all smartphone users in the U.S. promotes a new standard, it has to have an effect,” Srii Srinivasan, founder of Dallas-based Chargeback Gurus, told Retail Dive. But a year after Apple opened contactless mobile payments to tens of millions of new users, mobile payments have a long way to go. Mobile payments in the U.S. will reach $142 billion by 2019, according to Forrester Research, up from $52 billion in 2014. It’s a healthy pace, but not exactly at the tipping point that industry watchers expected after Apple Pay’s debut last year. For complete article on RetailDive.com, click here.